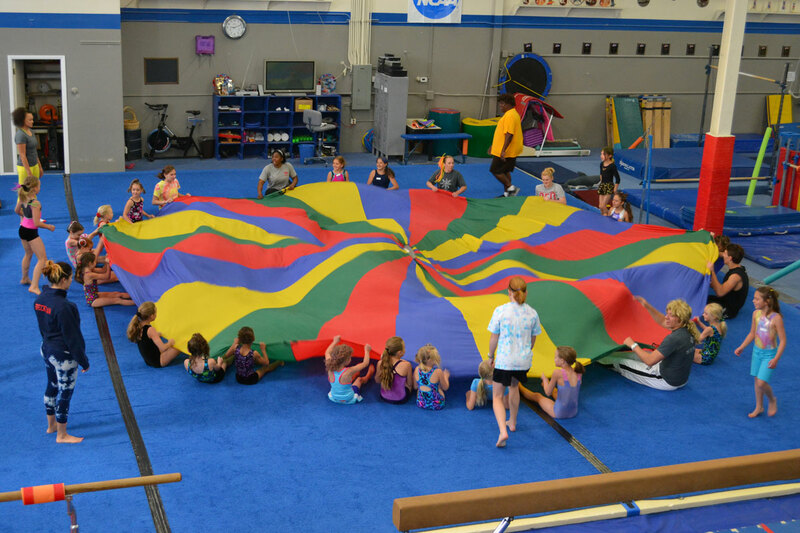 Gymnastics Plus offers fun-filled birthday parties that are structured around age-appropriate activities for the birthday child. Parties are an hour and a half with the first hour in the gym with activities lead by our instructors followed by a half hour in the party room. In addition to providing gymnastics instruction and instructors, Gymnastics Plus will provide generic paper products, fruit punch flavored drink and a small goody bag for party guests. Parties can be scheduled on Sundays and run from 10:30 am-12:00 pm, or 1:00 pm-2:30 pm. Cost is $175 for 10 children or less, and $200 for 11-20 children. (Birthday child included in count) A non-refundable deposit of $50 is required to reserve your party time and date with balance due at the party. 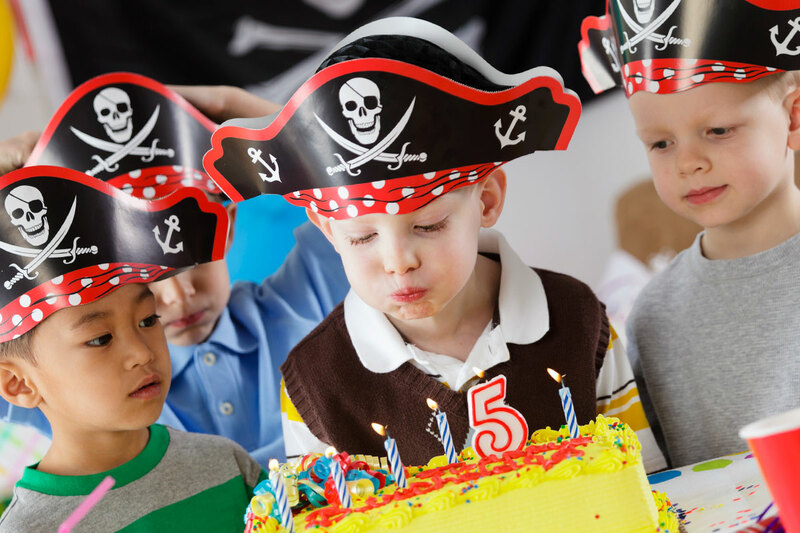 Each birthday party guest must have a parent or guardian sign a waiver to participate. Parents are responsible to provide cake and/or any food items or special themed paper goods. Only parents allowed on the gym floor during the party are the parents of the birthday child or parents of toddlers specifically invited into the gym to help the coaches with their child during activity. Other parents are welcome to watch the party from the observation deck. To schedule a birthday party, please contact the front desk at (303) 512-0799.